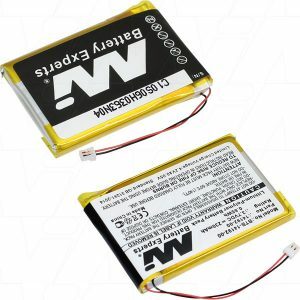 Replace your wireless microphone battery today, at The Battery Base. 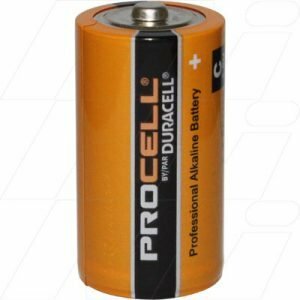 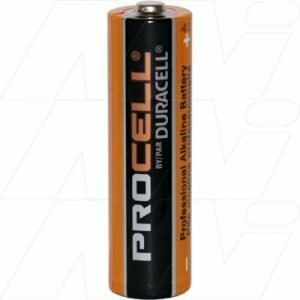 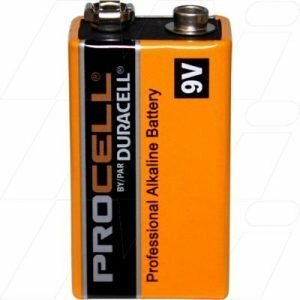 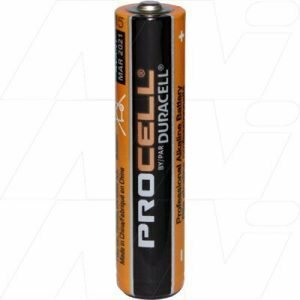 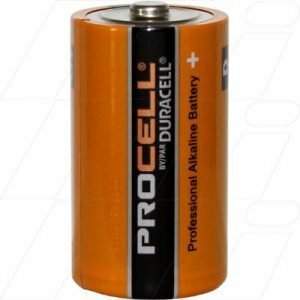 Our great range of replacement batteries will be sure to have the battery YOU need! 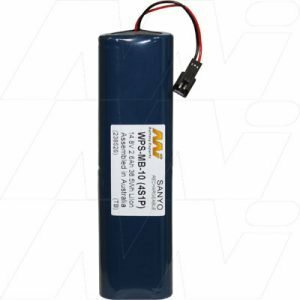 So scroll through our online store and pick out the most suitable battery for your wireless microphone.